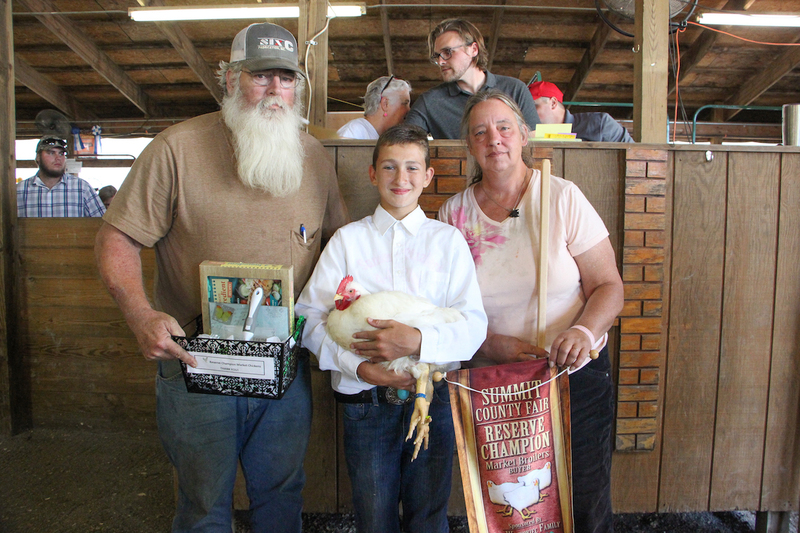 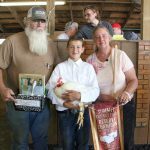 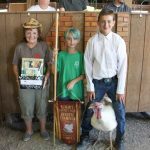 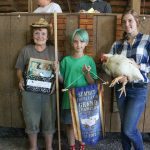 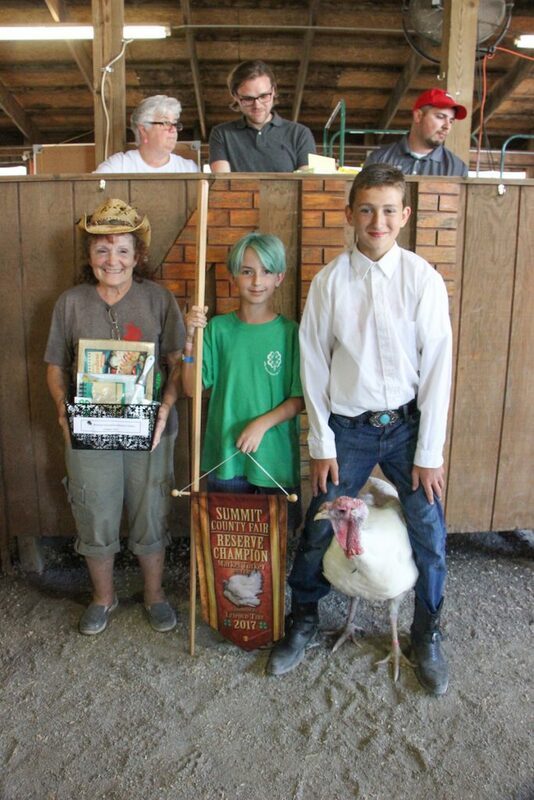 The Summit County Fair grand champion market chicken pen, weighing 26.4 pounds, was shown by Cassidy Jordan and purchased by the Wotoweic family, represented Marilyn and Dylan Wotoweic, for $550. 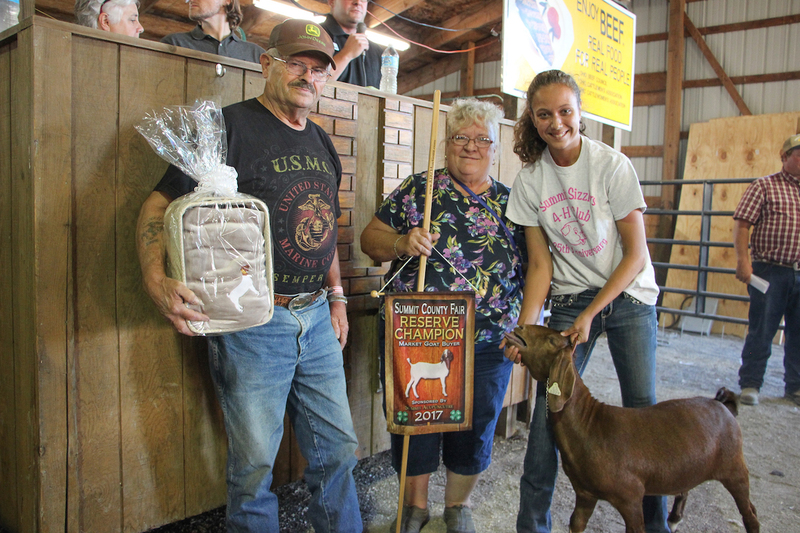 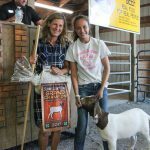 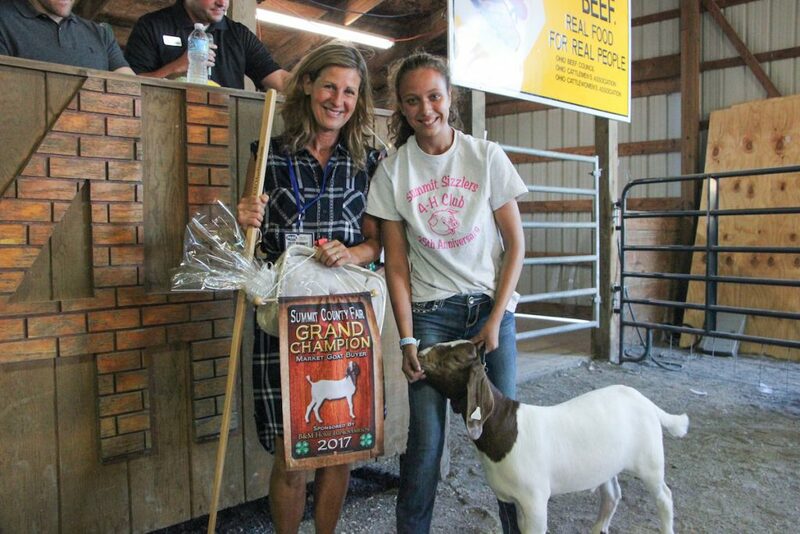 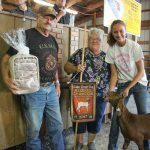 The Summit County Fair reserve champion market goat, weighing 70 pounds, was shown by Abi Jones and purchased by Stoney Lane Farms, represented by Bill and Gail Boldizsar, for a new record of $650. 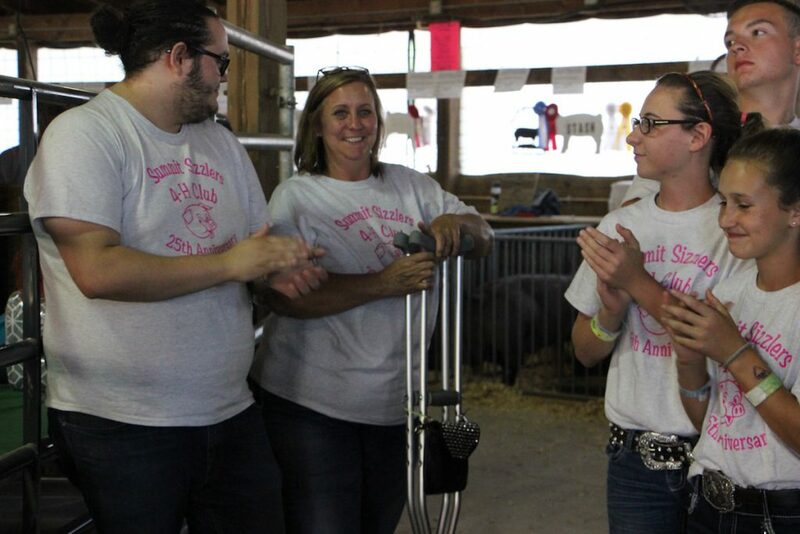 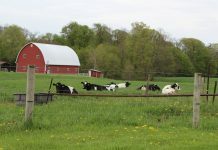 The Summit County junior fair livestock auction celebrated its 25 year anniversary July 29. 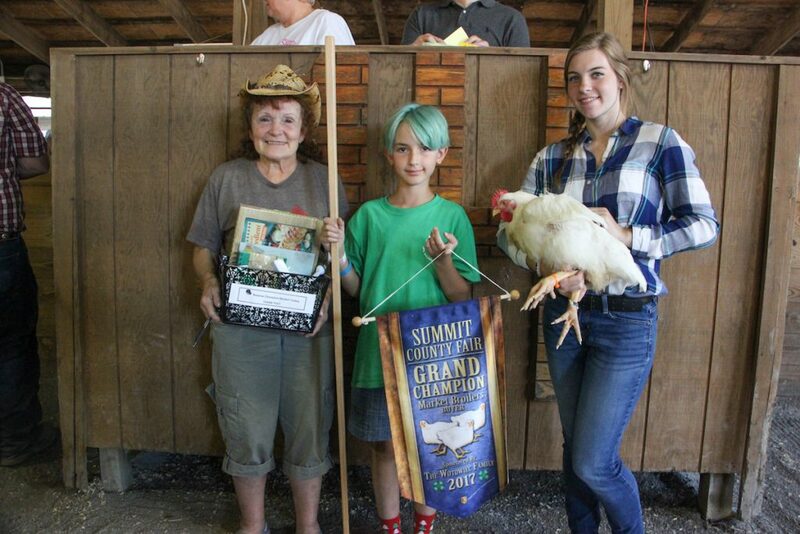 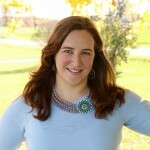 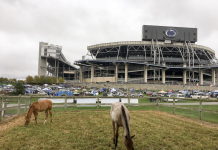 4-H members were recognized for their work throughout the year and special recognition was given to Susy Shenigo for her 25 years of service to the fair and the Summit Sizzlers 4-H club. 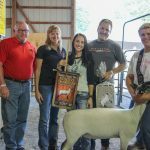 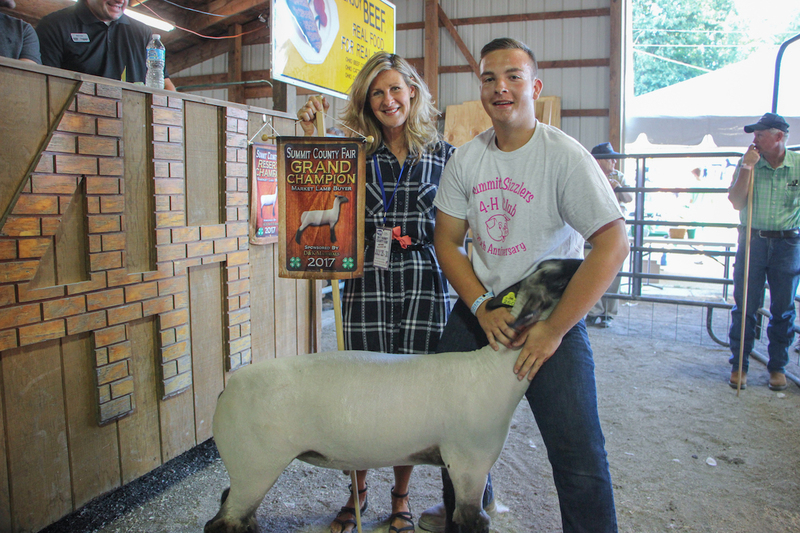 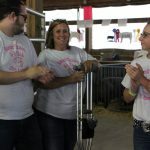 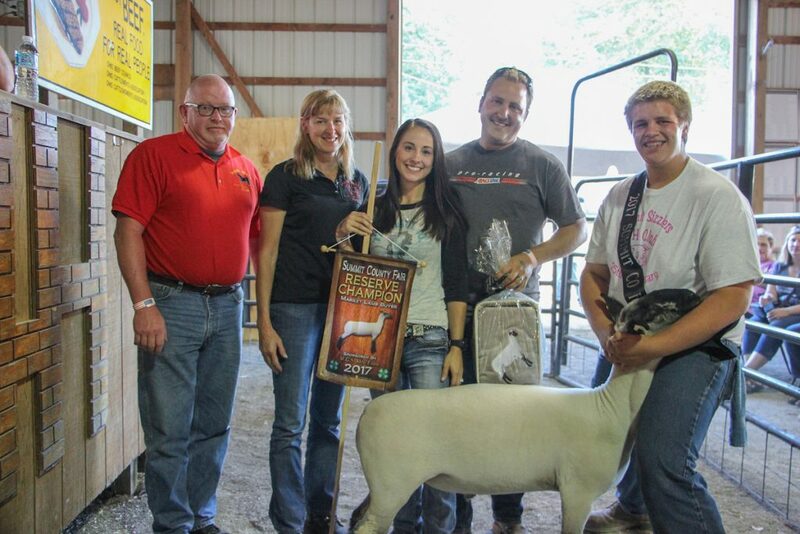 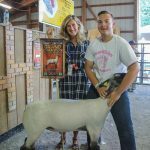 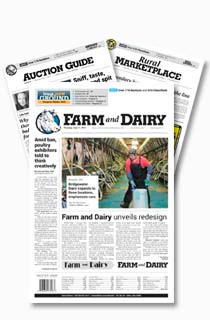 The Summit County Fair reserve champion market lamb, weighing 129 pounds, was shown by Cody Luther and purchased by Brad and Nancy Polen of Polen Meats and Zack and Jessica Ranta of Dozer Enterprise for a new record of $7 a pound. 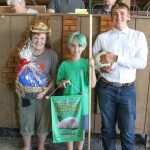 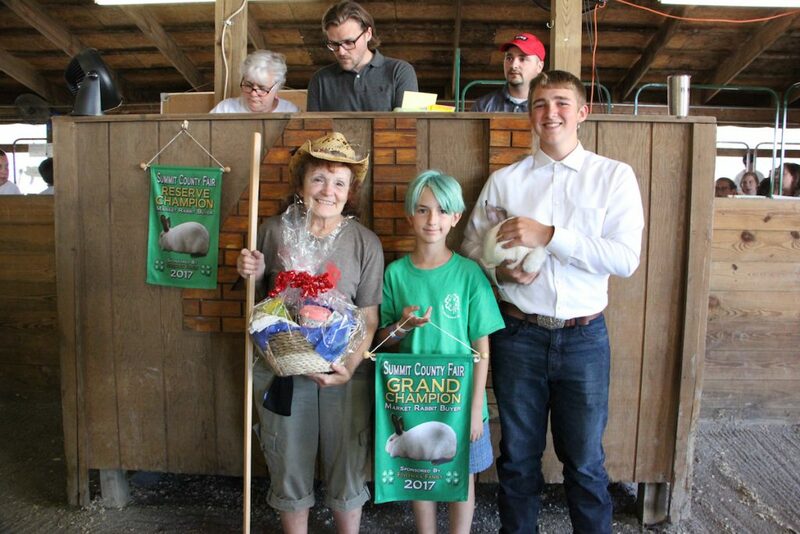 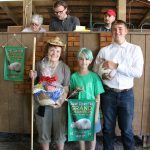 The Summit County Fair grand champion rabbit pen, weighing 14.15 pounds, was shown by Dylan Liepold and purchased by Brothers Construction, represented Marilyn and Dylan Wotoweic for a new record $700. 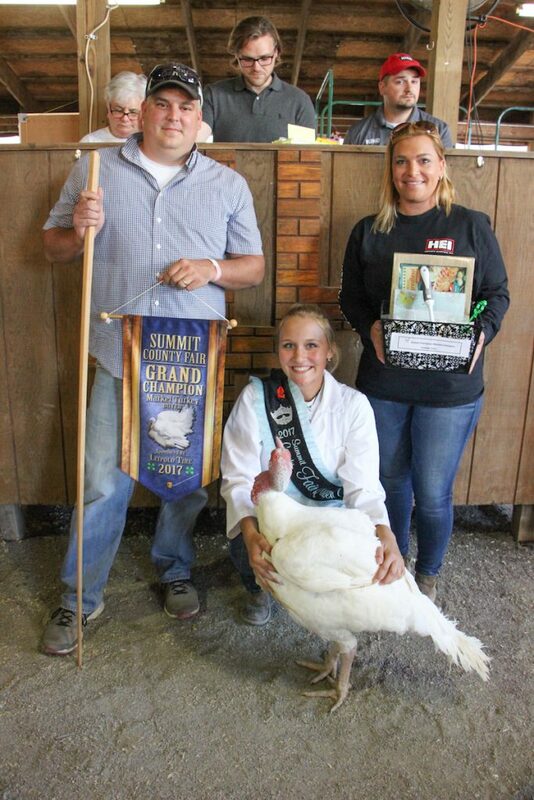 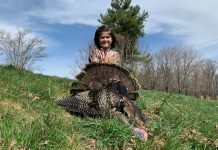 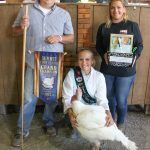 The Summit County Fair grand champion market turkey, weighing 35.8 pounds, was shown by Cassidy Moore and purchased by Horvath Electric, represented Nick and Alexis Twichell, for a new record of $1,050. 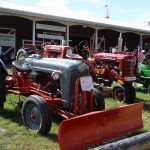 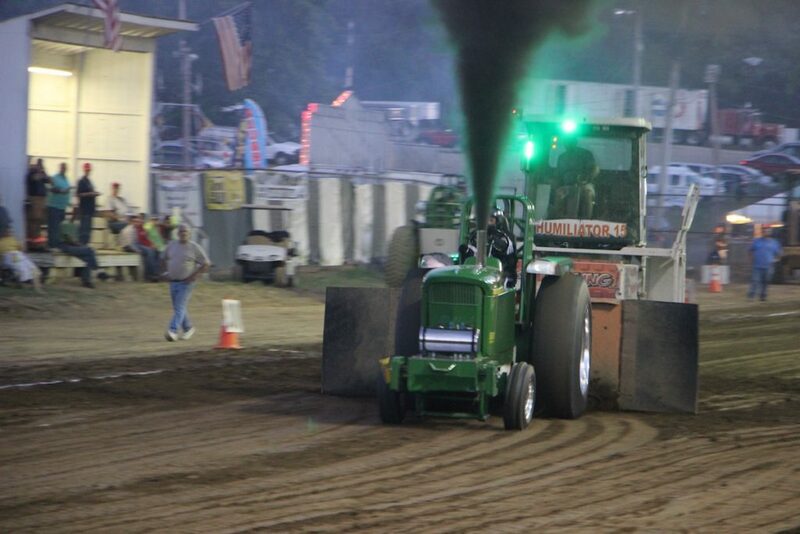 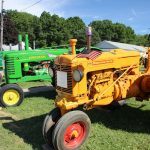 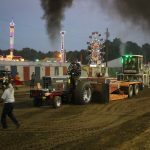 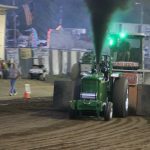 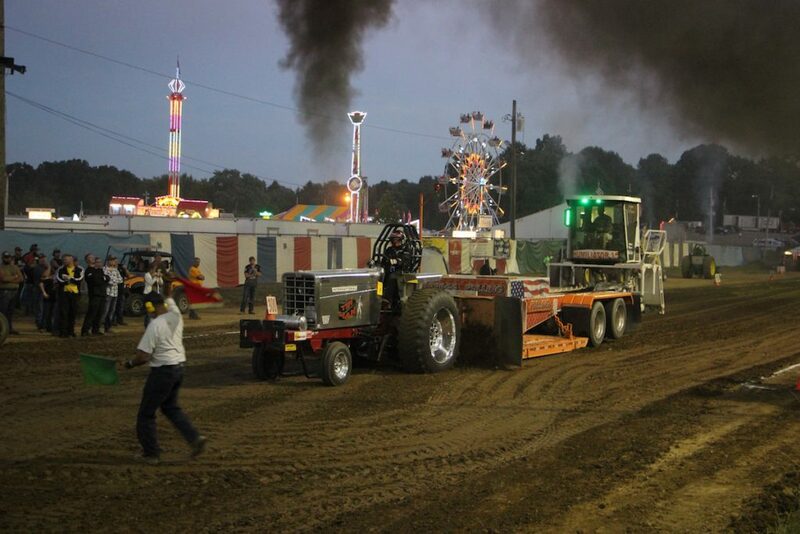 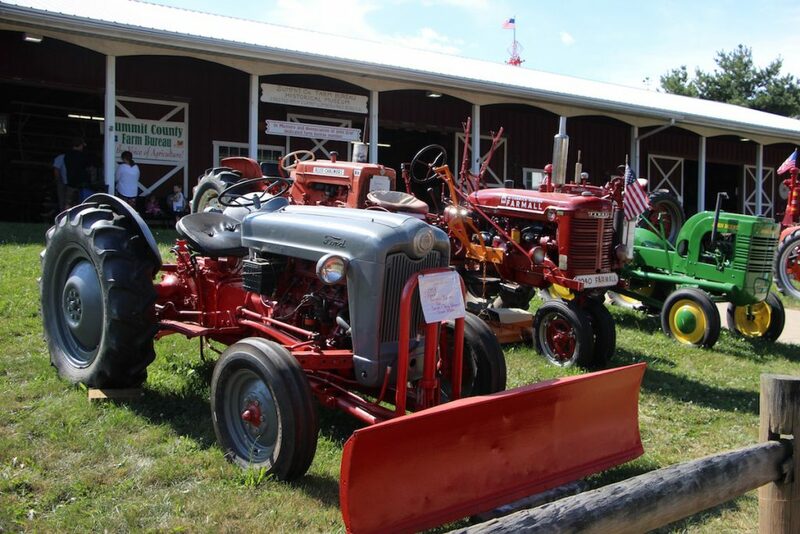 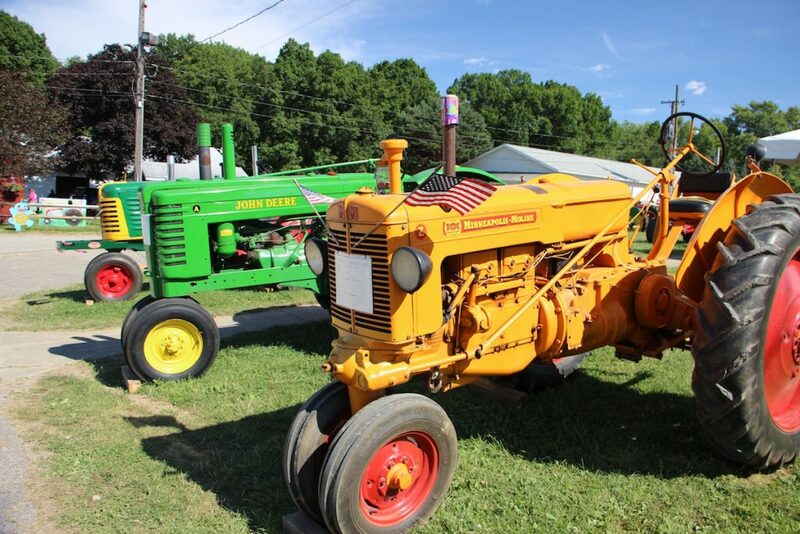 Tractor pullers gave it their all during the non-sanctioned Summit County tractor pull July 29. 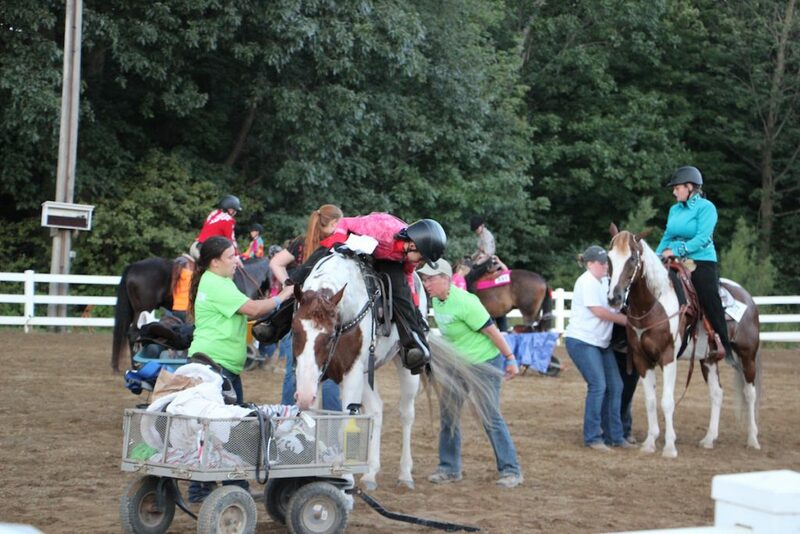 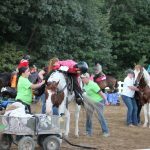 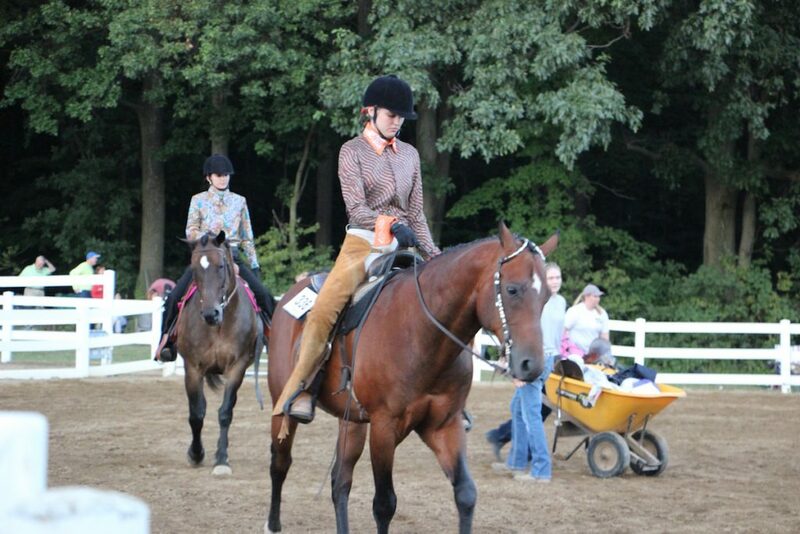 Contestants in this horse show had to get their horses and themselves ready to compete in a set amount of time. 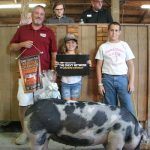 The Summit County Fair reserve champion market hog, weighing 240 pounds, was shown by Ethan Jones and purchased by Sarchione Chevy and Sarchione Ford, represented by Ron and Danika Ziler for a new record of $10 a pound. 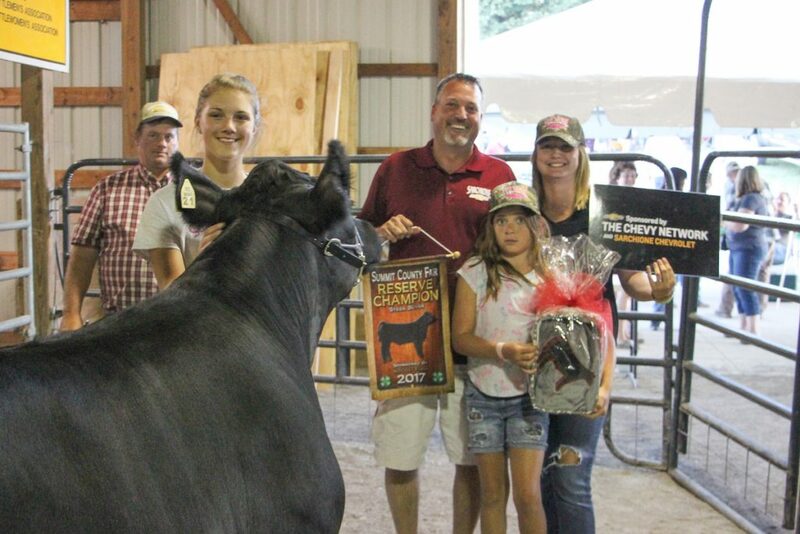 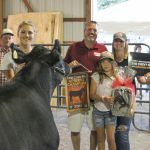 The Summit County Fair reserve champion market steer, weighing 1,190 pounds, was shown by Jordan Sedensky and purchased by Sarchione Chevy and Sarchione Ford, represented by Ron, Danika and Alexis Ziler for a new record of $13 a pound. 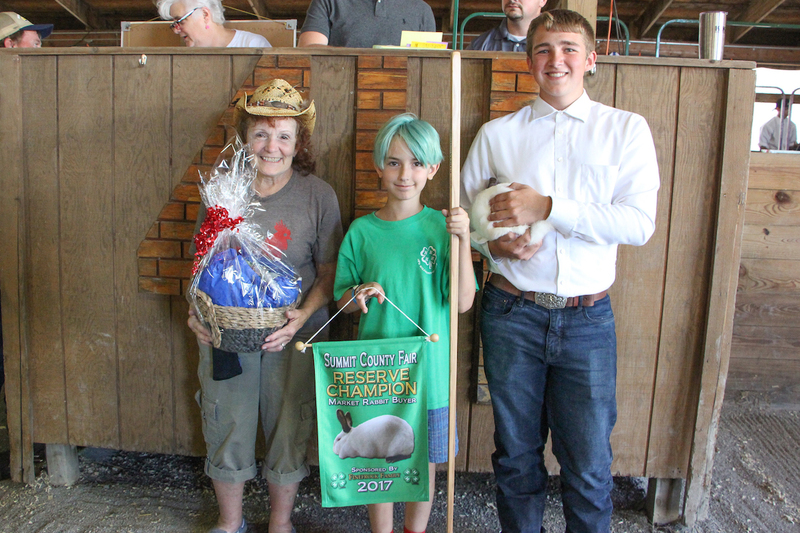 The Summit County Fair reserve champion market rabbit, weighing 15.5 pounds, was shown by Dylan Leipold and purchased by the Wotoweic family, represented Marilyn and Dylan Wotoweic, for $450. 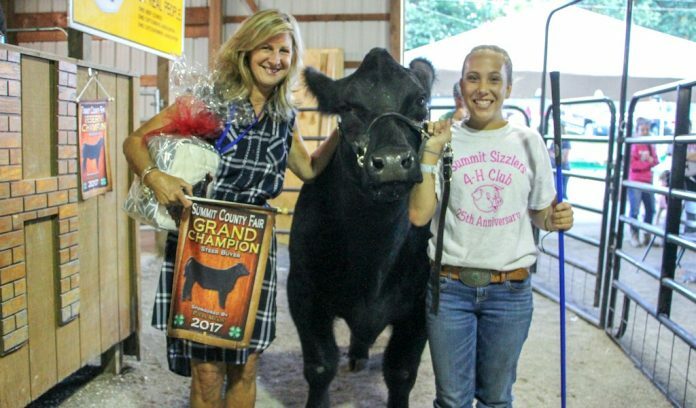 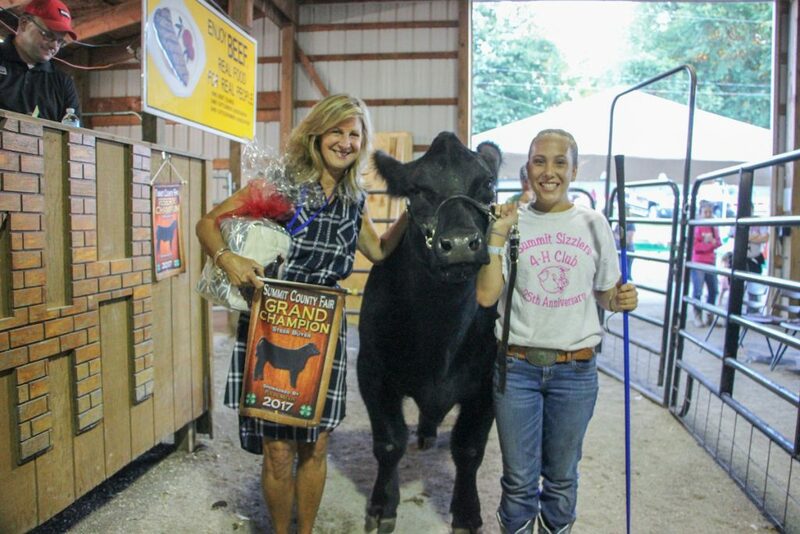 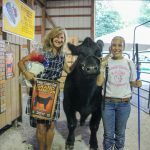 The Summit County Fair grand champion market steer, weighing 1,280 pounds, was shown by Makala Jones and purchased by Ron Marhofer Auto Family, represented by Nancy Marhofer, for a new record of $26 a pound. 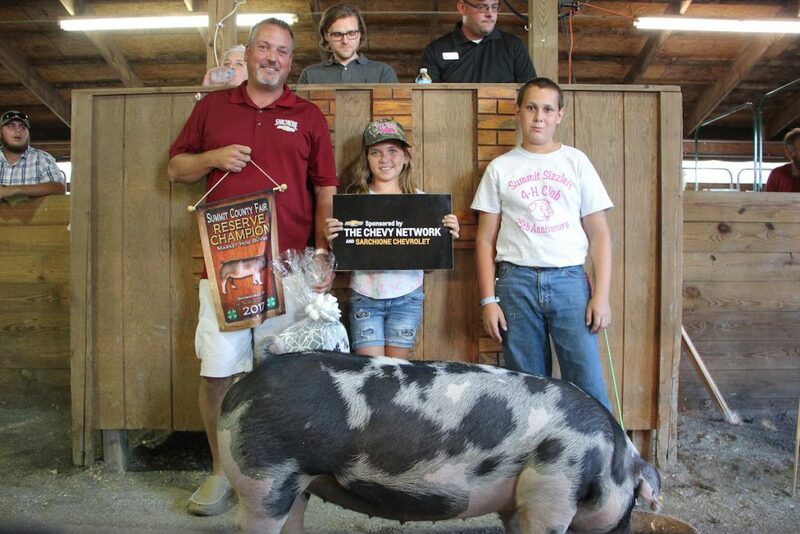 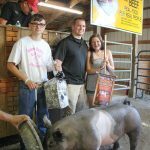 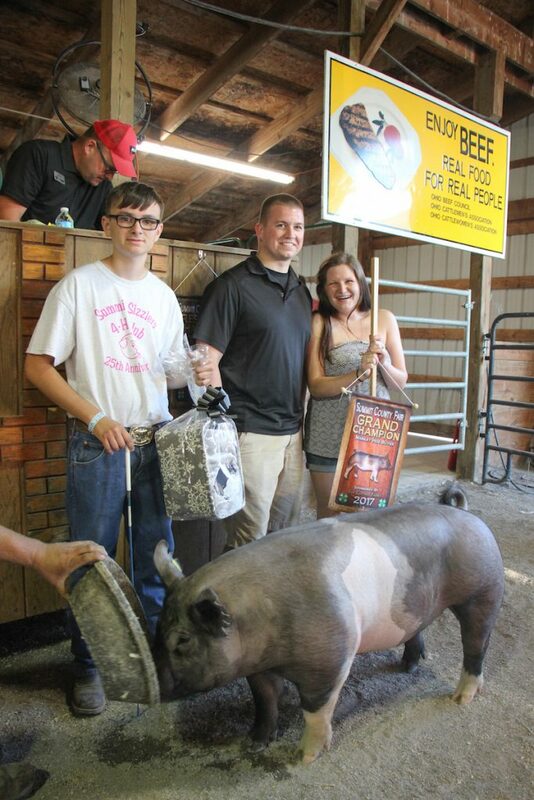 The Summit County Fair grand champion market hog, weighing 287 pounds, was shown by Corey Soulek and purchased by Ron Marhofer Auto Family, represented by Kyle and Abby Auckland, for a new record of $23 a pound.